Materials vary by color, premium full grain leather, textile, leather and mesh or suede.. thinly padded tongue and collar for comfort and support. Asymmetric paneling. Full lace-up closure for a snug fit. Volcom logo detail on tongue and side panel. Grippy herring-stone™ rubber tread. 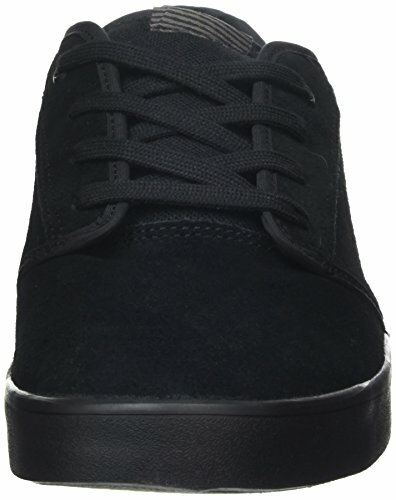 Vulcanized sole construction.